Doing good is no longer enough. Businesses need to drive sustainable innovation across all product levels to deliver real positive impacts. This evolution has left many businesses unsure of the where to look in their corporate supply chain and procurement. 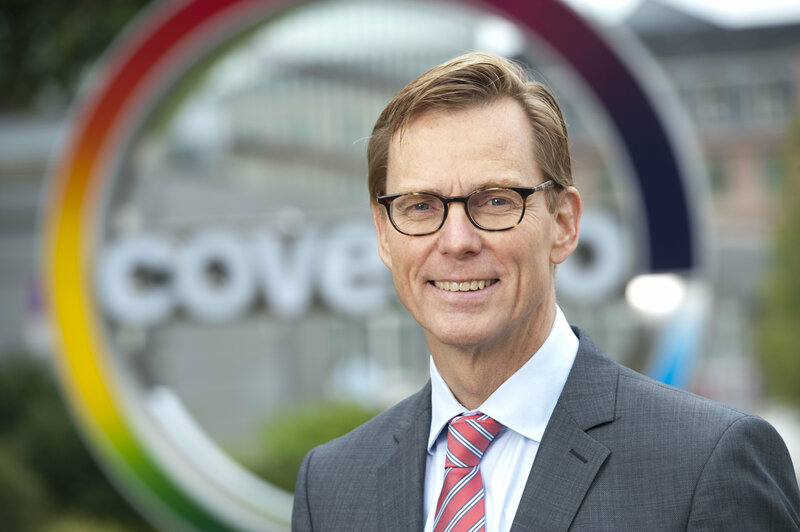 In Ethical Corporation’s latest case study briefing, we have talked at length to Dirk Jan de With, Chief Procurement Officer at Covestro, on how the company has transformed its strategy to leverage sustainability and innovation together to drive business growth. Download your complimentary briefing here. You can download a complimentary copy of the briefing here.